DW Creative Marketing provides highly personalized marketing solutions to grow the business YOU started. Uniquely positioned with extensive experience in both traditional (TV/Radio/Print) and Digital (PPC/SEO/Social) advertising, DW Creative draws on results from hundreds of small and medium sized businesses advertising campaigns and marketing strategy to grow their client's business. For marketing peace of mind, DW Creative is here to serve. 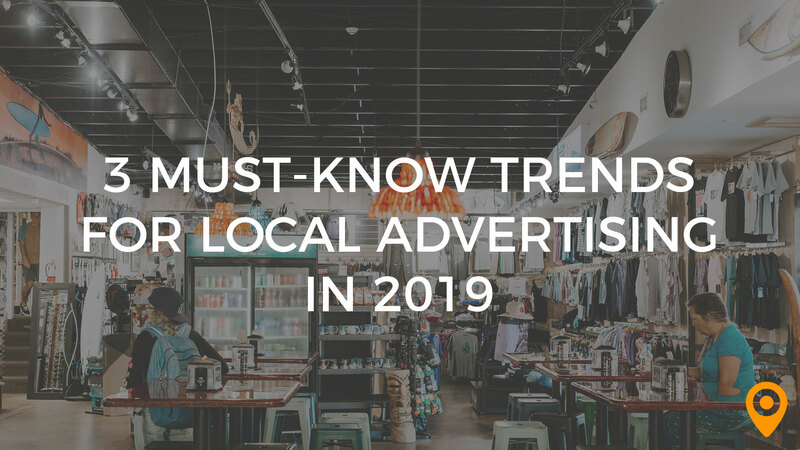 For local advertisers, the complexity of “getting noticed,” has become increasingly difficult, because consumers control the messaging filter. Find out how local busines owners can use this fundamental shift to improve their chances of connecting with prospective customers. There currently aren't any reviews for DW Creative Marketing. If you are a current or former customer, tell us about your experience!